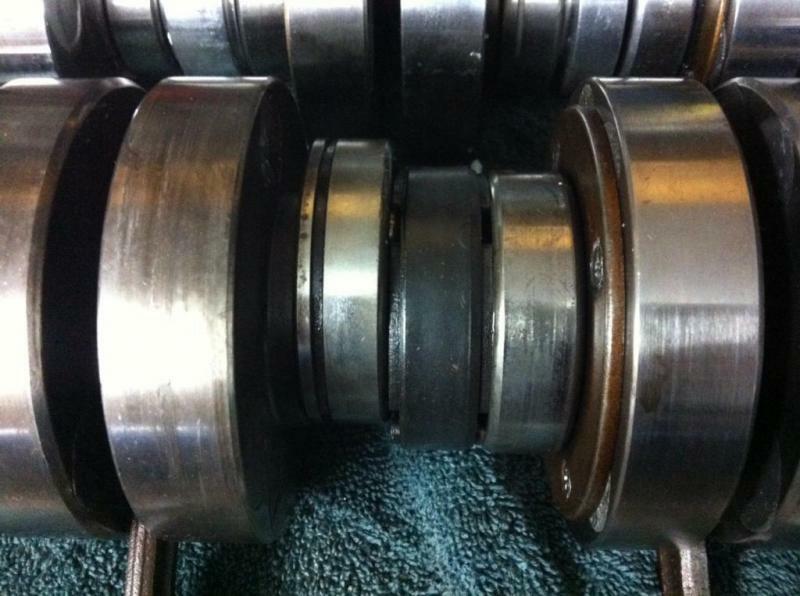 If you want your Kawasaki Triple to run right then any two stroke needs a good solid crankshaft to start with. Thats what I do. 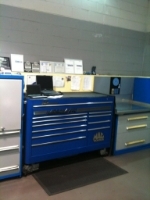 Send it to me and will disassemble and give you an exact estimate for needs and costs. I will look over the whole crank and determine what is the best recommendation for you. You then tell me what options you prefer such as seals bearings and rods as you wish. From there we do the crank for what meets your goals. Some folks use is for street ,some racing , some use premix . 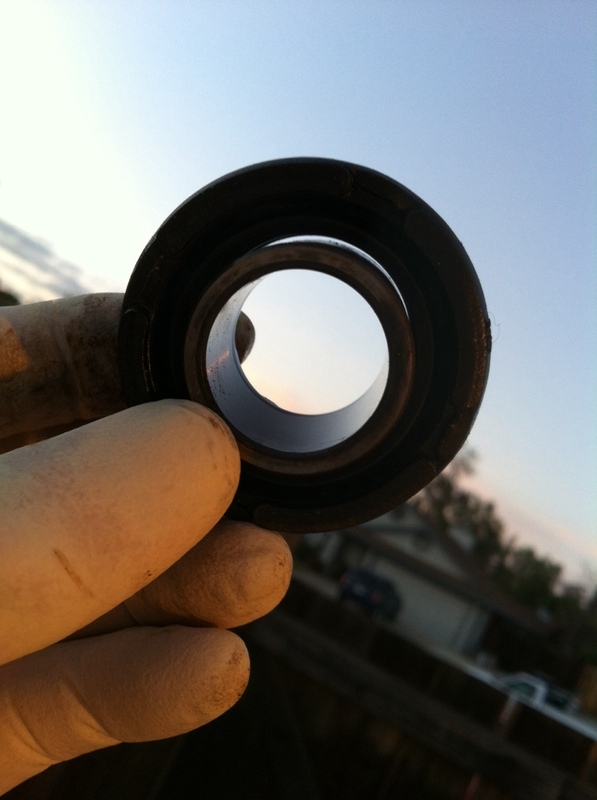 Then we determine which seals and which bearings. Some want to use their own parts. Below are pictures of typical Triple cranks I have taken apart. I find that almost all original seals have excessive clearance between the collar and lip of the seal. See the pictures below. This is what causes the power loss and hard starting. The new seals dont have these same problems. 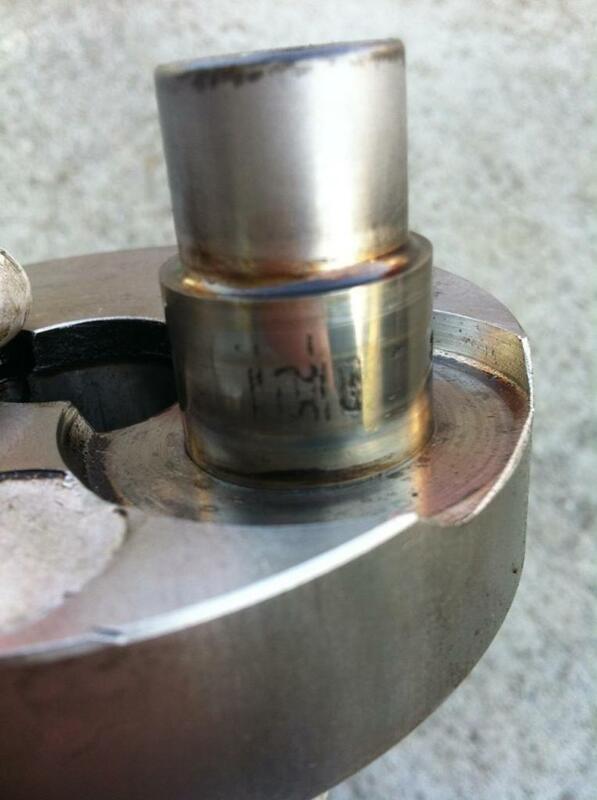 We also see wear in the metal surfaces of the rods , collars , bearings. As well as almost anything else over the years parts have improved so we can make your crank work great. This is very important to a strong smooth engine. 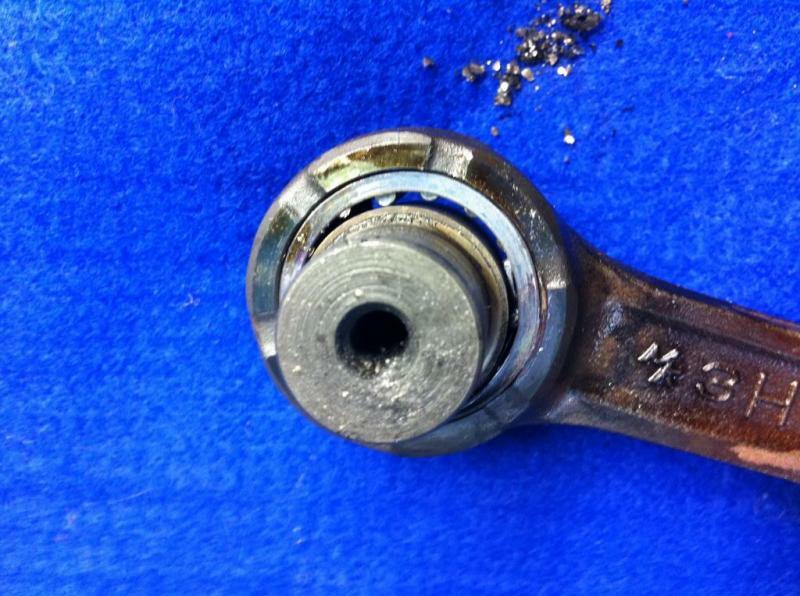 I help my customers throughout the process not just with the crank rebuild. I dont mind in sharing contacts for parts , machine work or advice on how to get the most out of your triple Call me . If you have an H1 or H2 Core or cores give me a call or email as I am buying them too! This is how I can sell them outright as well. This H2 crank right below is for sale and fantastic. ! I have some H2 cranks Ready to sell as well as core to build to your liking for exchange or outright depending what you need. I also can ship overseas too! Email if you have other questions or needs.